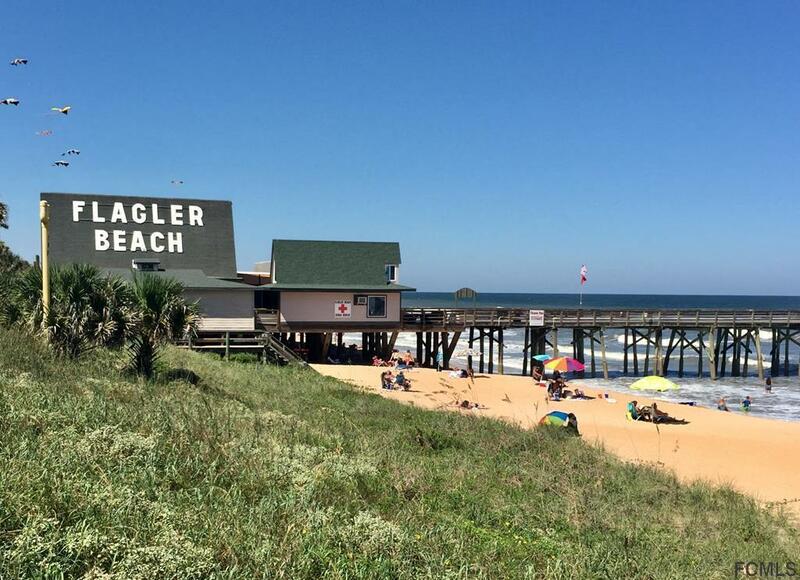 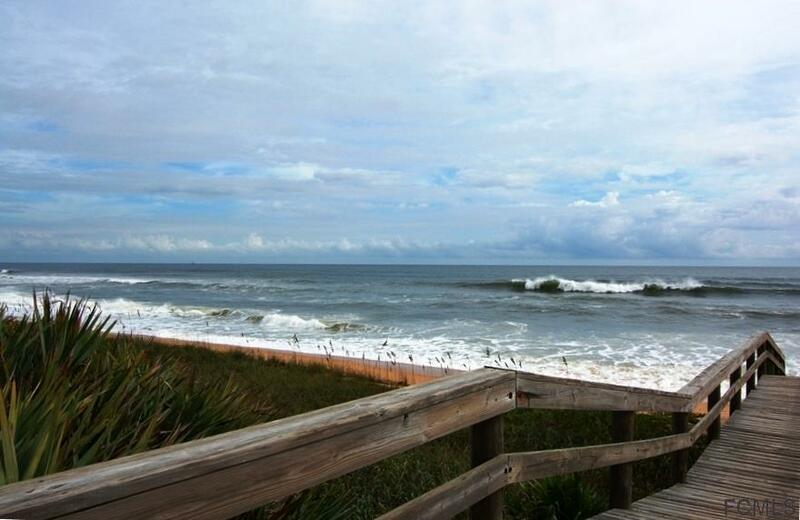 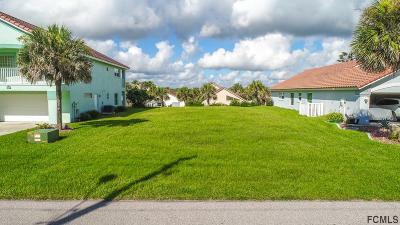 THE LOWEST PRICED LOT IN THE RIO MAR COMMUNITY....FLAGLER BEACH.... N. CENTRAL AVE.... OCEAN VIEWS.... 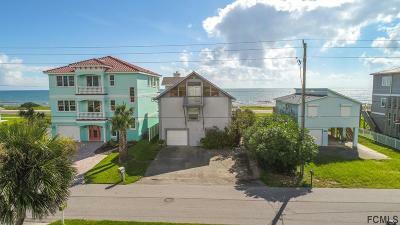 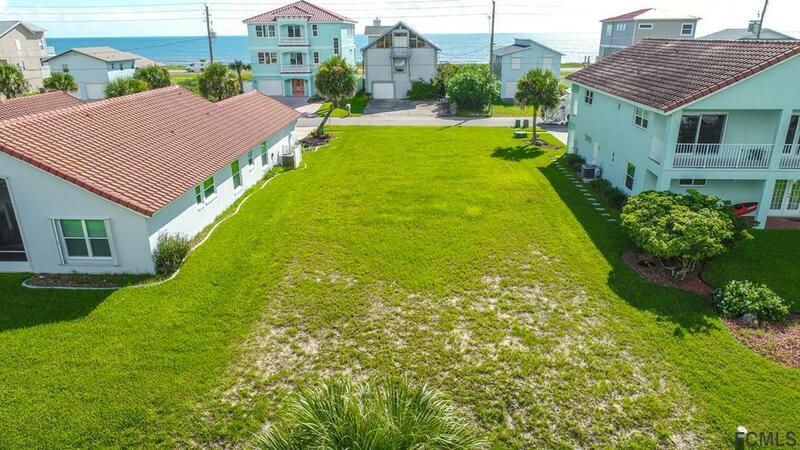 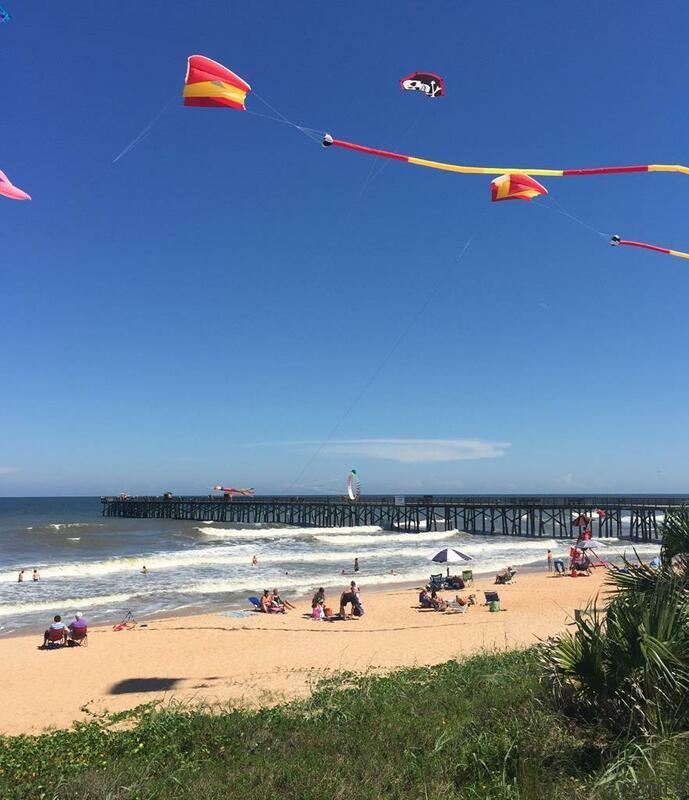 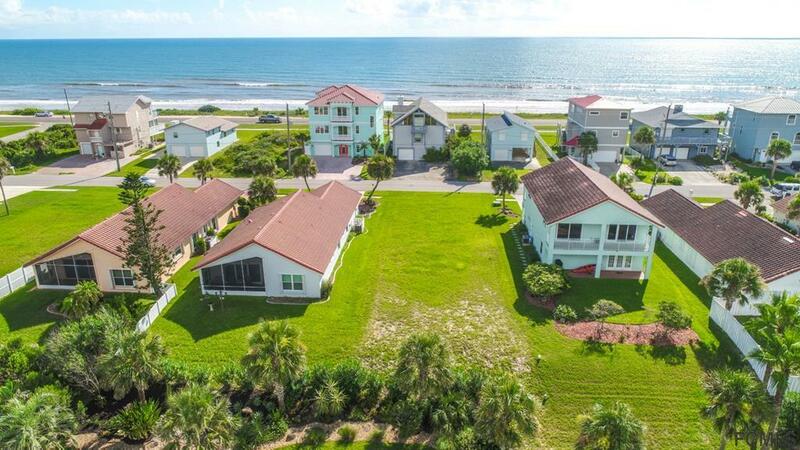 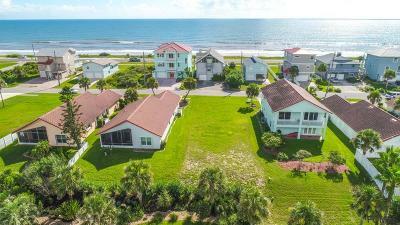 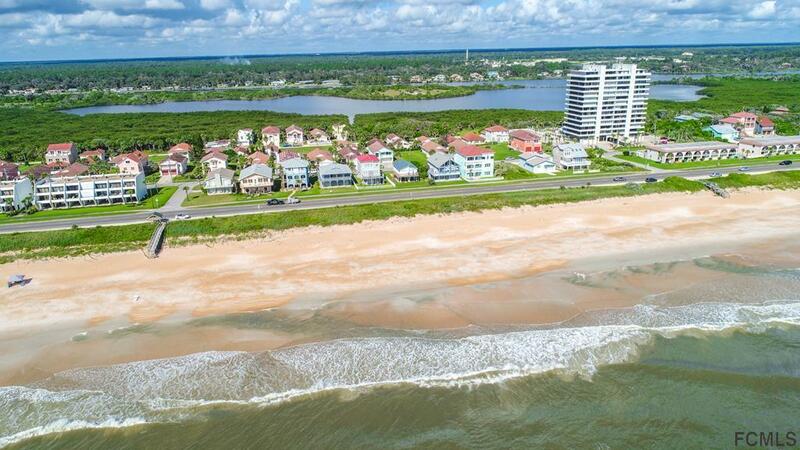 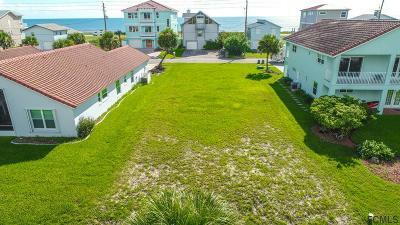 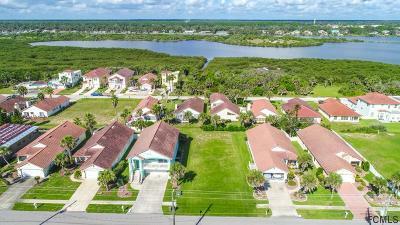 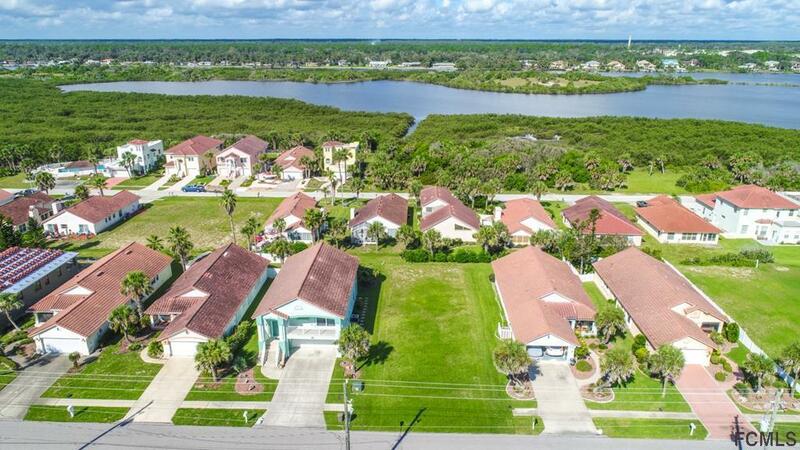 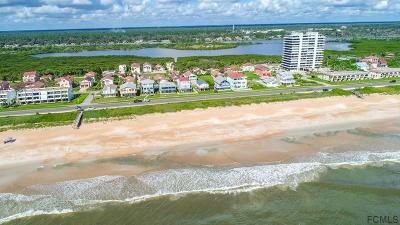 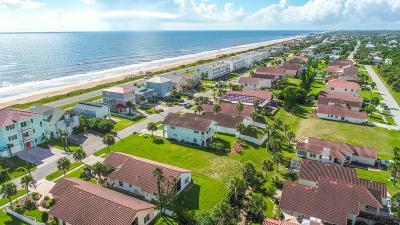 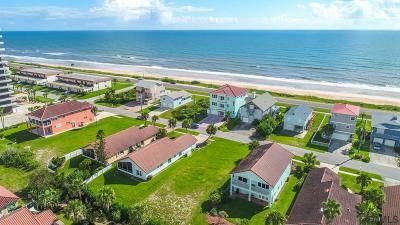 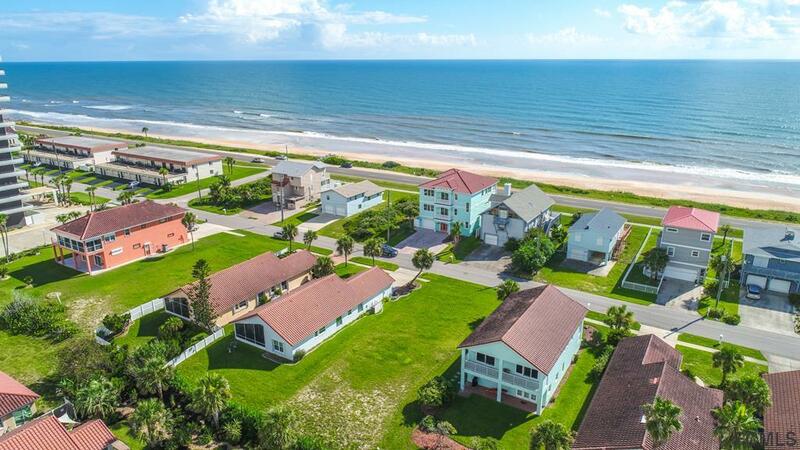 Excellent High & Drive CLEARED Vacant Lot surrounded by Beautifully Maintained Homes.... AND.... Just Steps to the BEACH.... Rio Mar is a Residential Community in Flagler Beach, which, INCLUDES Lawn Maintenance and a Fantastic Community POOL.... 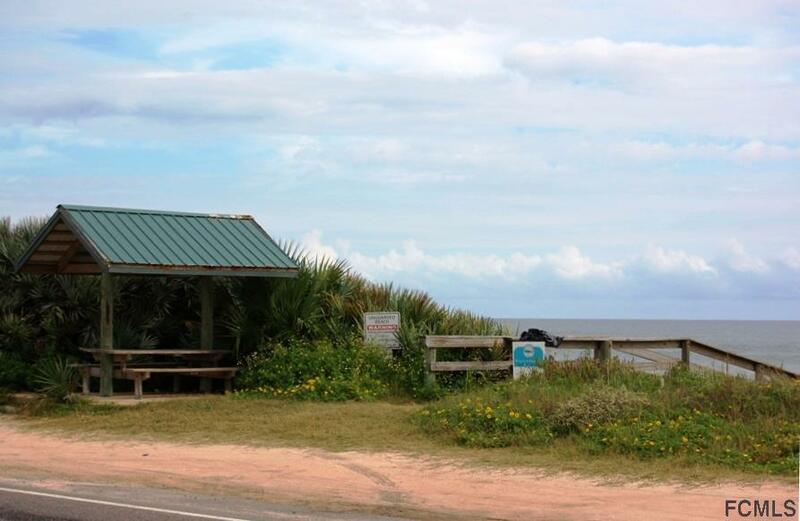 The Silver Lake Park is directly across the street offering a Park, Playground, and a Dock for Fishing. 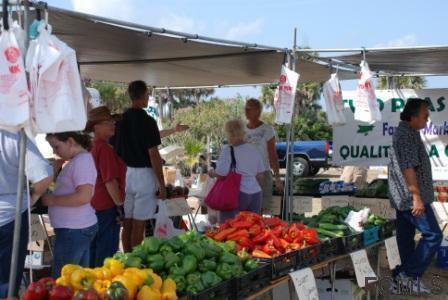 Drop your Canoe in and explore the Canals & Intracoastal Waterways.... Great Places to Eat, Shop, Fish, Surf & Walk on the Beach.... Flagler Beach has the most Amazing Ocean Views for miles and miles.... nothing but 'You & the Sea'.... Only a 45 minute drive to St. Augustine & Daytona Beach.... And, 1 hour to Orlando, Disney & Jacksonville.... Time to build your Florida Dream Home.... NEW is always better.... Great Building Prices, too.... 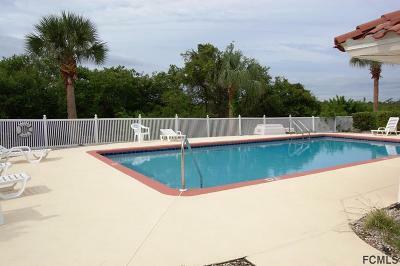 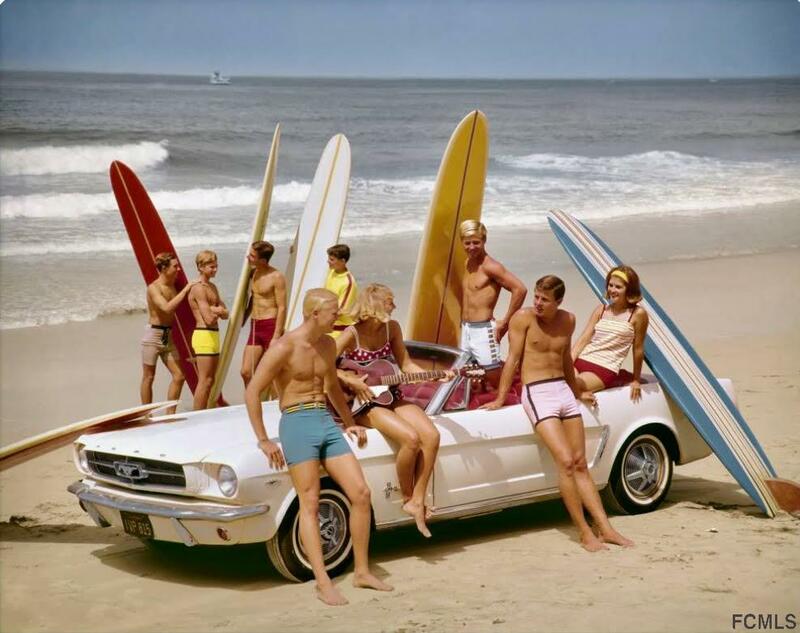 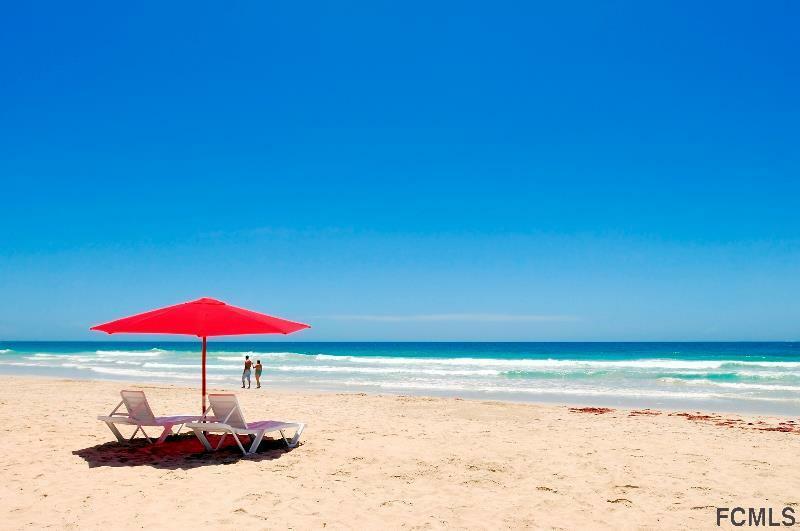 Enjoy the Florida Lifestyle.... Just Waiting For You.... Sea you at the Beach!